Welcome to Sunnyvale Optometry, where your vision and eye health are our primary concern. Our team of optometrists and staff are committed not just in meeting your expectations, but in exceeding them! Our practice has been serving families for more than 70 years as the longest established optometry practice in the city of Sunnyvale. Our mission is to provide the highest standard of thorough, personalized and professional eye care by offering the latest in ocular diagnostic technology and fashionable eyewear designs. 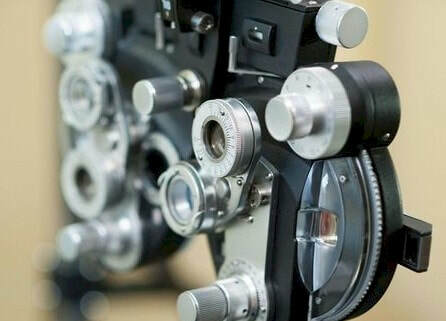 We perform comprehensive visual and eye health examinations, including screenings for glaucoma, cataracts, macular disease and other eye health conditions, management of binocular disorders, LASIK screenings, contact lens services and personalized eyeglass fittings. A copy of our privacy practices, in accordance with the Health Insurance Portability and Privacy Accountability Act (HIPAA), can be found on our Patient Forms page.